For reliable and professional heating and air conditioning services contact Code Mechanical, Inc. Code Mechanical, Inc. is your source for heating, air conditioning and furnace repair throughout Puget Sound. Code Mechanical, Inc. offers a variety of services for furnaces, water heaters, air conditioning units and more. Our services include repair, replacement, installation and upgrades. 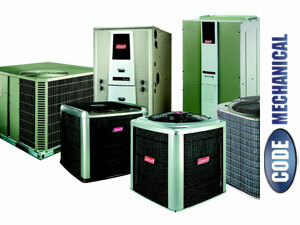 We offer heating and air conditioning services for both residential and commercial locations. A properly functioning heating system is very important during the winter months. Properly working and efficient heating systems provide a comfortable environment for residents and customers and lower your energy bills. 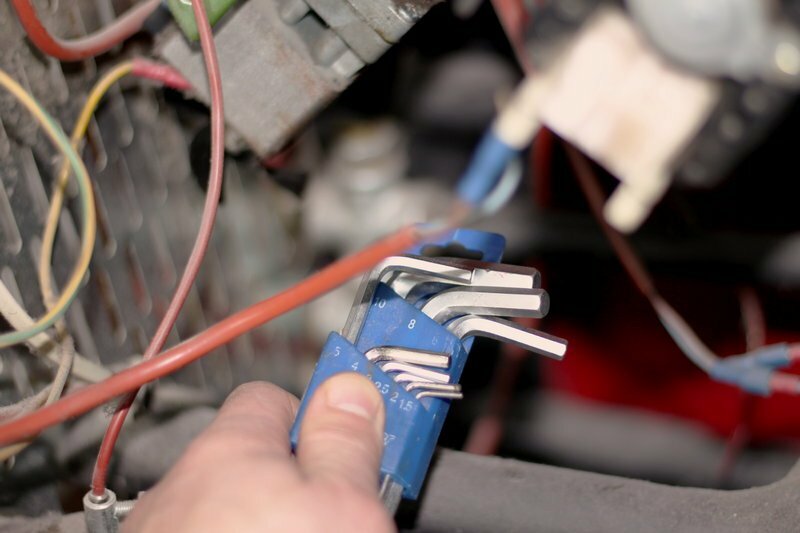 Our professional technicians will service all parts for your heating systems. We will repair, replace, install or upgrade your heating systems. At Code Mechanical, we will help you optimize a variety of your heating systems, including fireplaces, water heaters, water pumps and furnaces. Choose Code Mechanical, Inc. for your heating system service. Maintain comfortable room temperatures in your home or business this summer with our air conditioning service. We offer repairs, replacement, installation and upgrades for your air conditioning units. 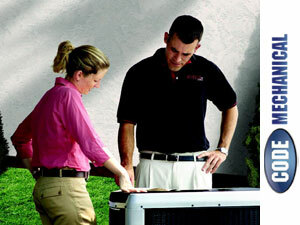 Our goal is to ensure your satisfaction with your air conditioning unit. We offer air conditioning services for many different types of air conditioning units. Contact us today for reliable and safe air conditioning service and enjoy a comfortable living and working space this summer. A properly functioning furnace will keep your home or business warm in the fall and winter months. At Code Mechanical, Inc. we offer furnace repair, furnace replacement, installation and upgrades. Our expert team will service your oil furnaces, electric furnaces, gas furnaces and propane furnaces. Our service is available for residential and commercial furnaces. Ensure your furnace is operating efficiently by contacting Code Mechanical, Inc. Contact Code Mechanical, Inc. today at 206-452-4888 or 253-777-1957. Copyright © 2011-2019 Code Mechanical, Inc. All Rights Reserved. Call Us Today: 206-452-4888 or 253-777-1957.